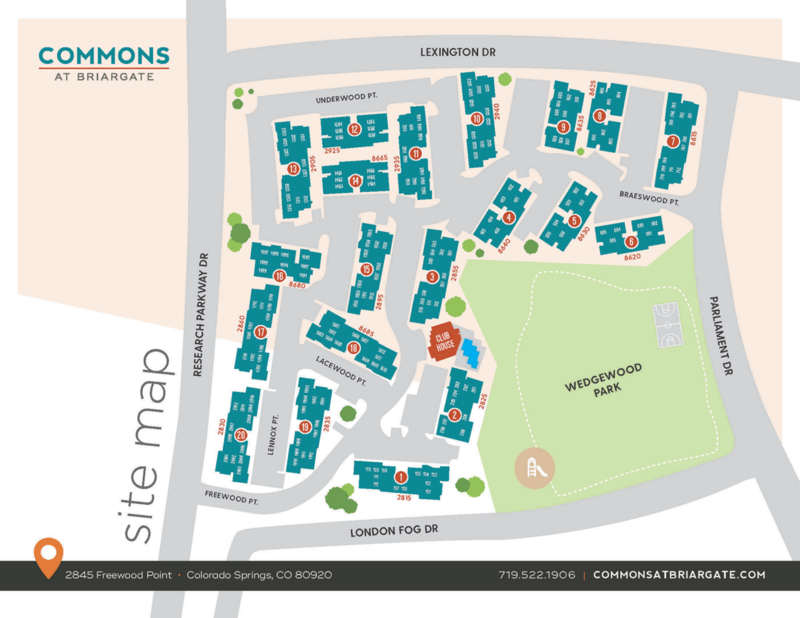 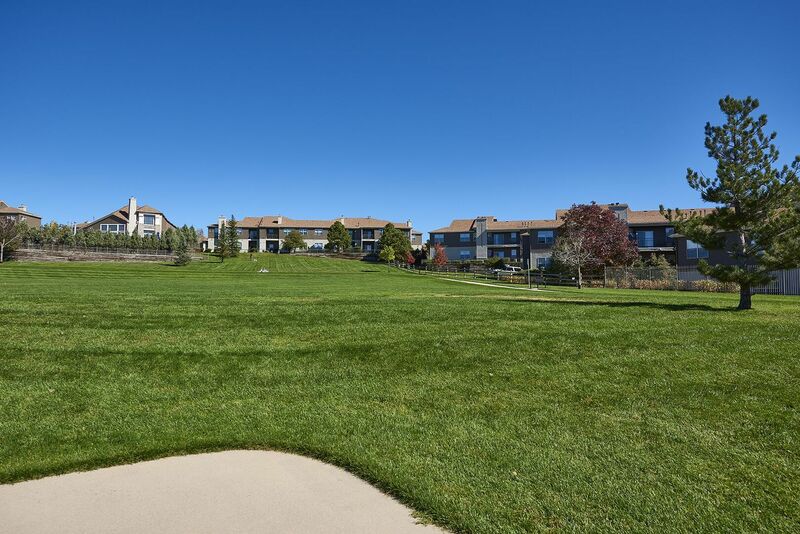 Welcome to Commons at Briargate, a luxurious community of apartment homes for rent set in a charming Colorado Springs, CO neighborhood. 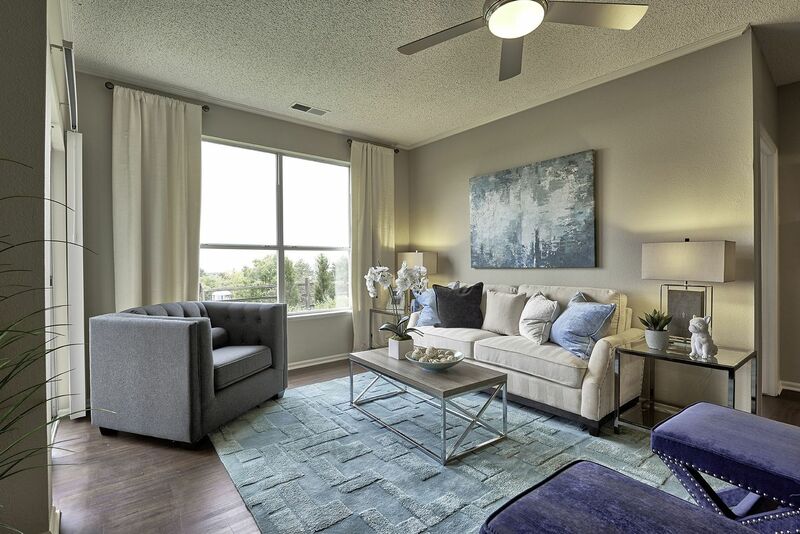 View the photos of the community’s stylish interior finishes and vibrant communal spaces, then schedule a tour to see for yourself. 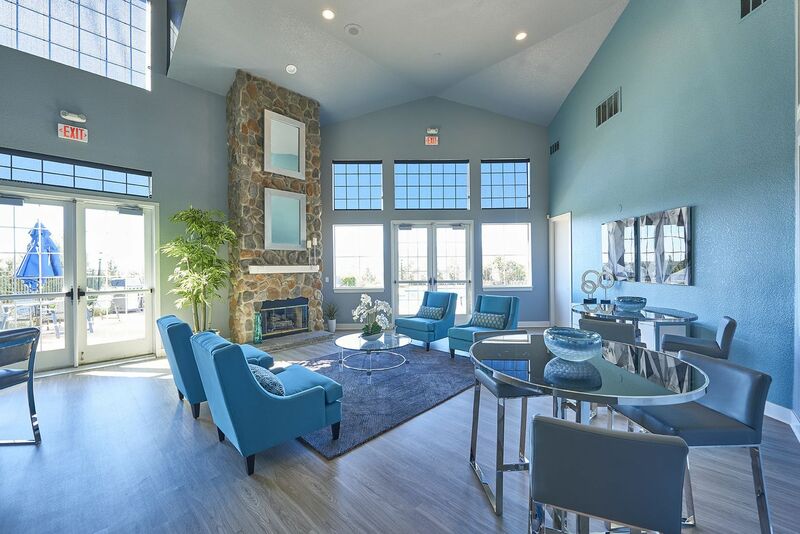 · Clubhouse – The clubhouse offers plenty of seating options and a catering kitchen ideal for hosting a dinner party. 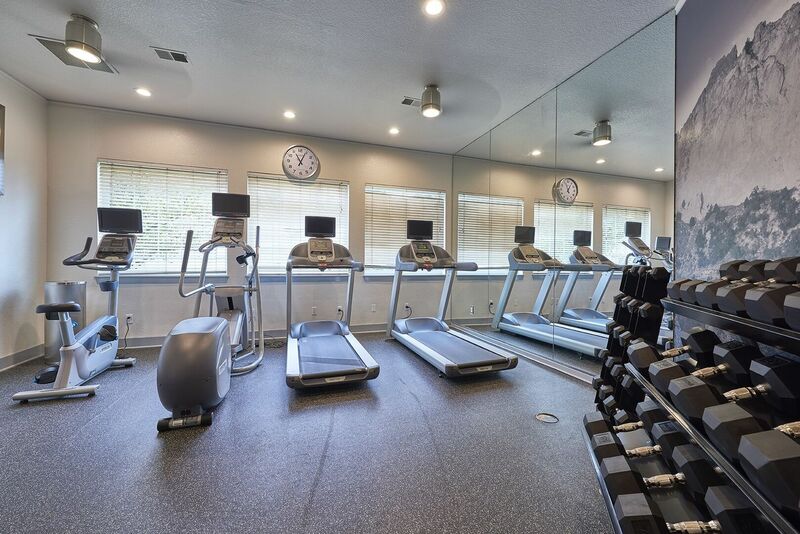 · Fitness Center – Break a sweat in the twenty-four-hour fitness center, featuring free weights and cardio equipment. 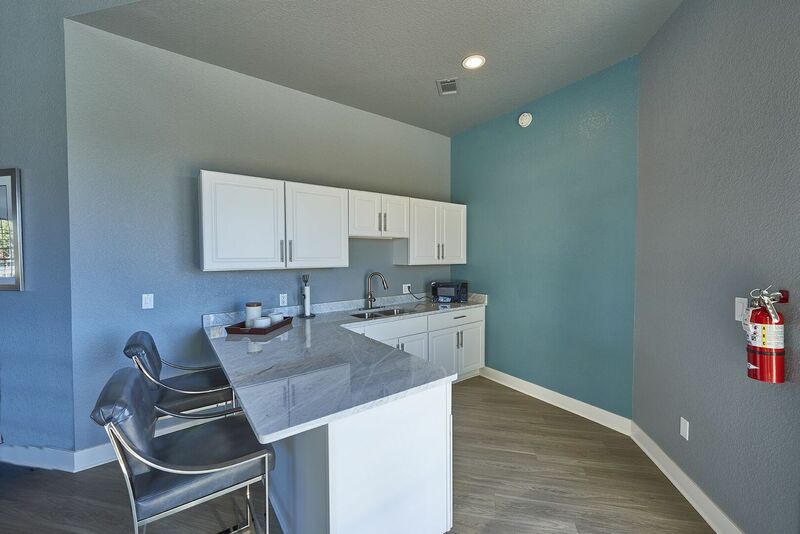 · Leasing Center – Stop by the leasing center today for more information about floor plan options and community amenities. 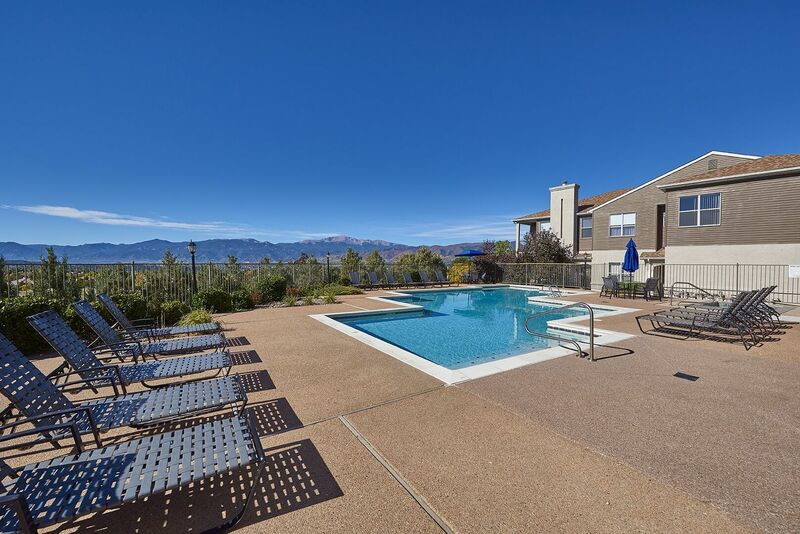 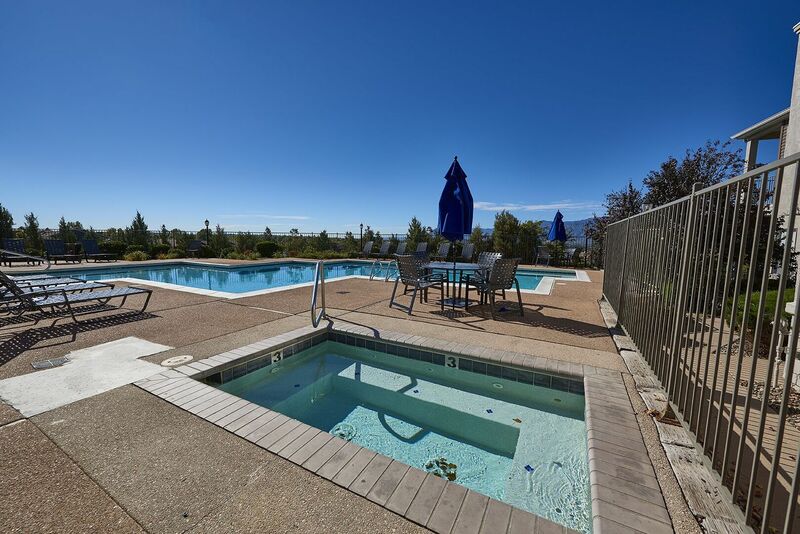 · Pool – Put on your bathing suit and take a dip in the azure pool or soak up some rays in a lounge chair. 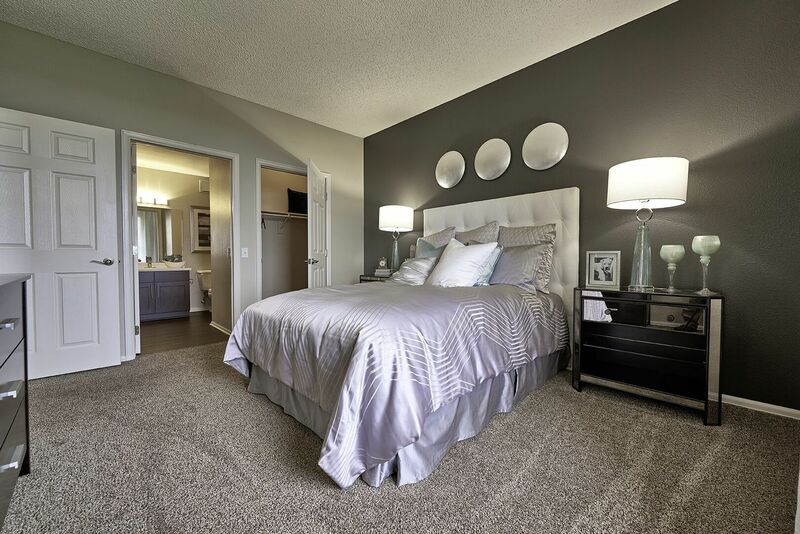 · Bedroom – Wake up to marvelous views from the window of your cozy bedroom. 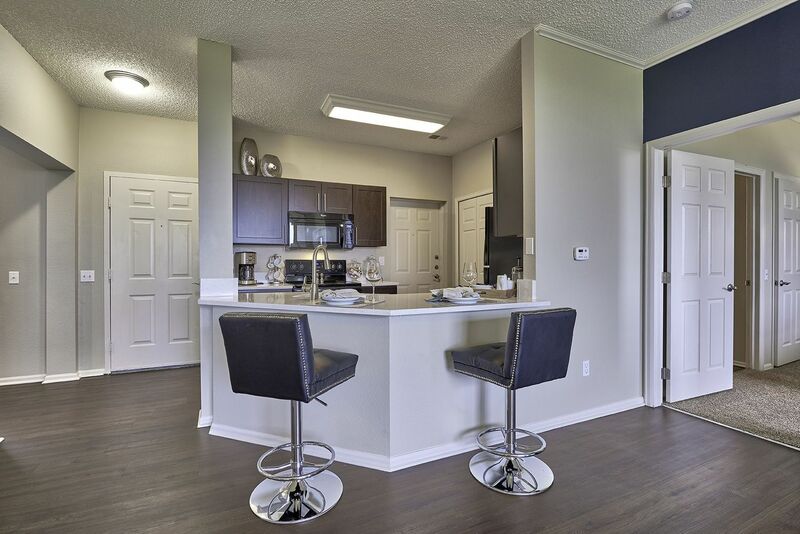 · Kitchen – You can prepare delicious meals in your gourmet kitchen thanks to its energy-efficient appliances. 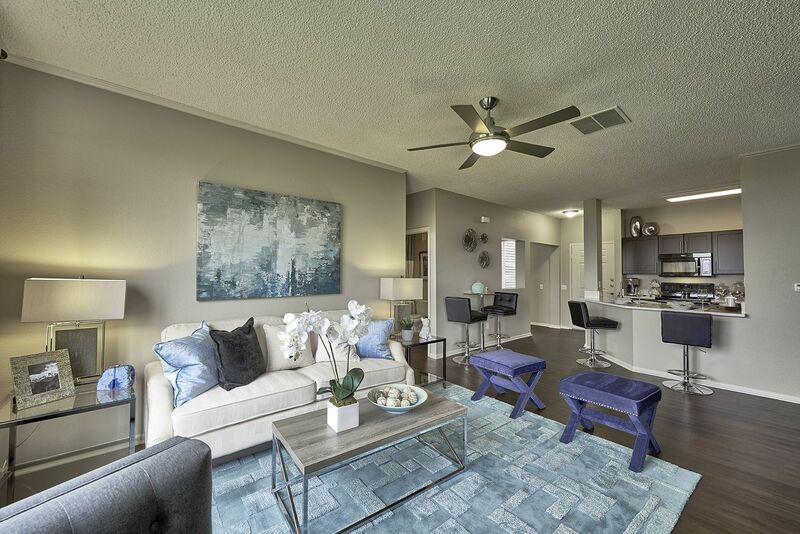 · Living Room – Entertain family and friends in your spacious living room. 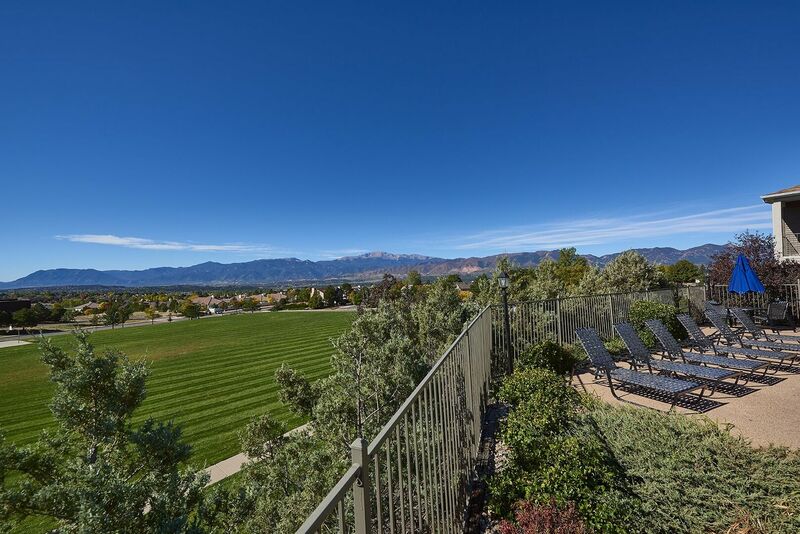 · Patio – Revel in the incredible sights of the Colorado landscape from your private patio. 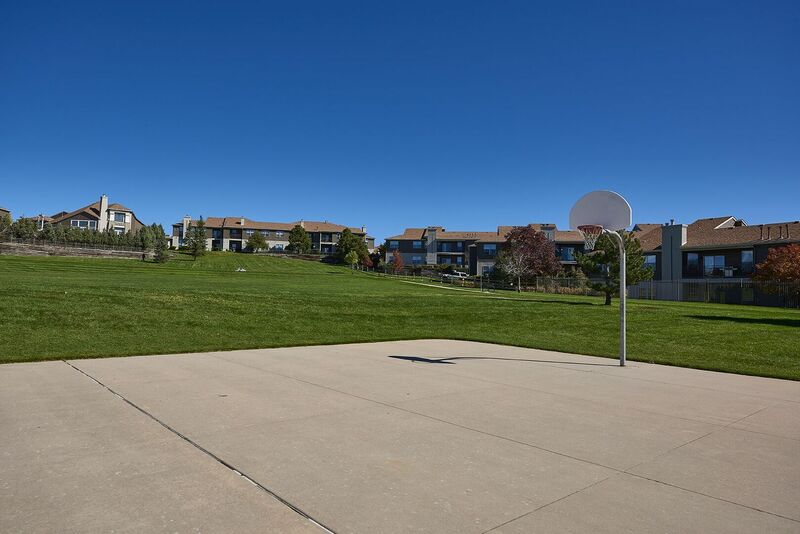 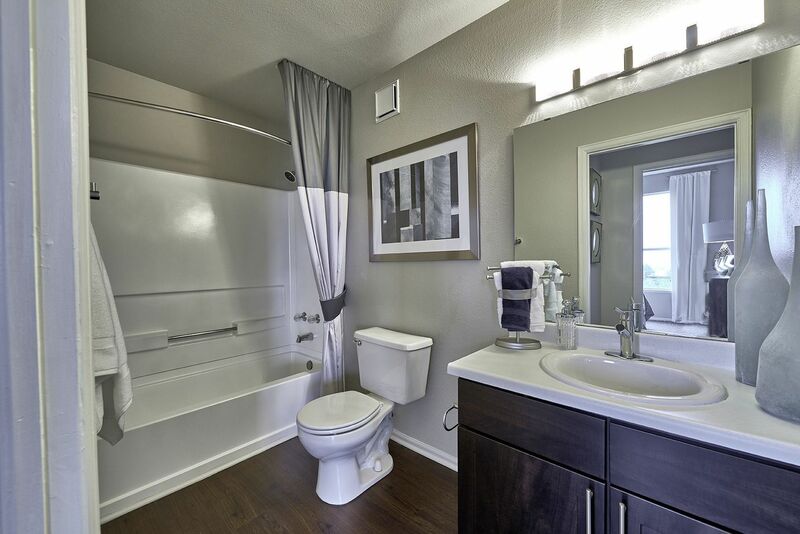 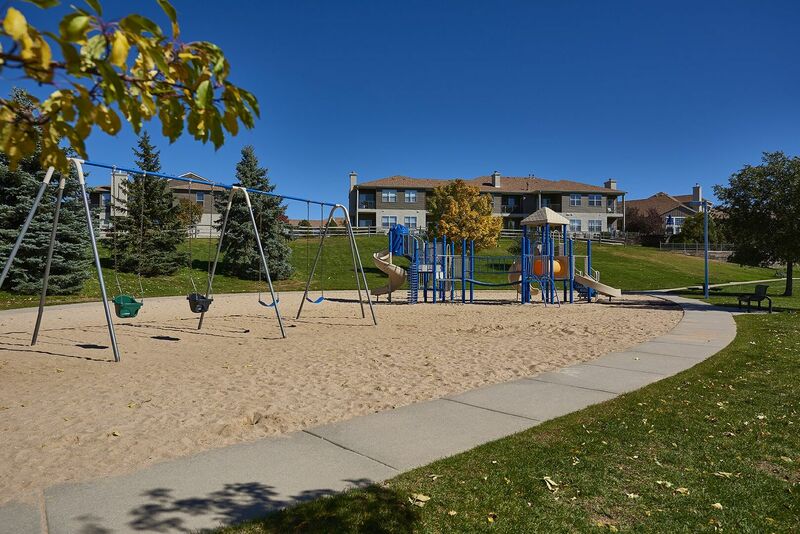 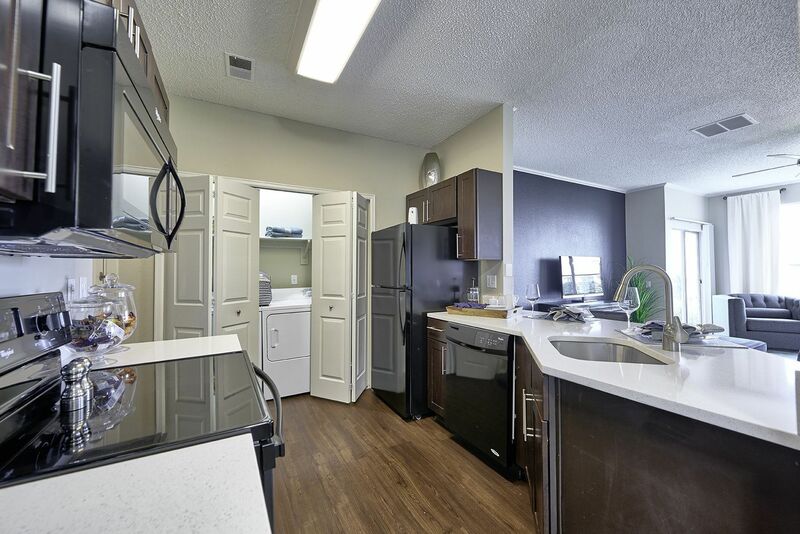 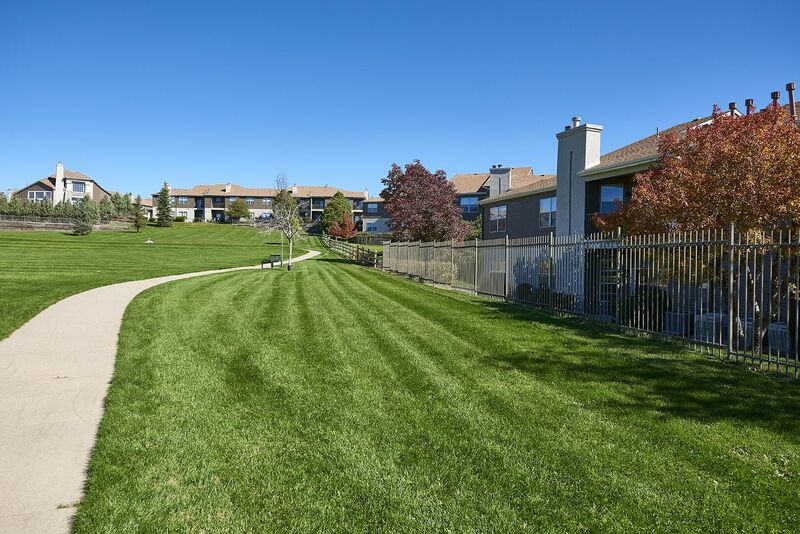 Call or email a friendly leasing team member now for more details about these apartments in Colorado Springs, CO.